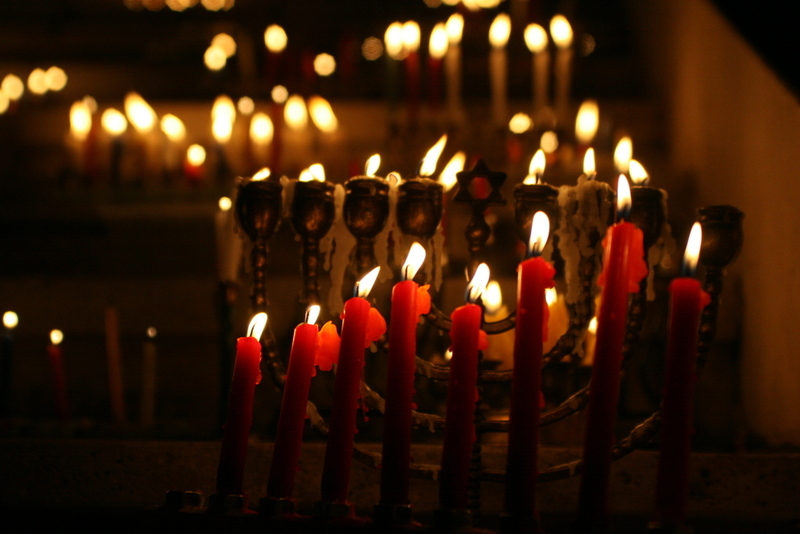 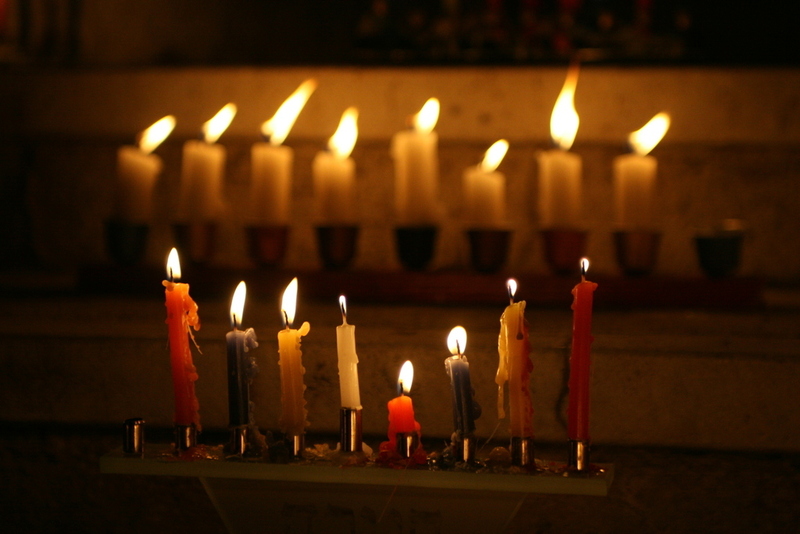 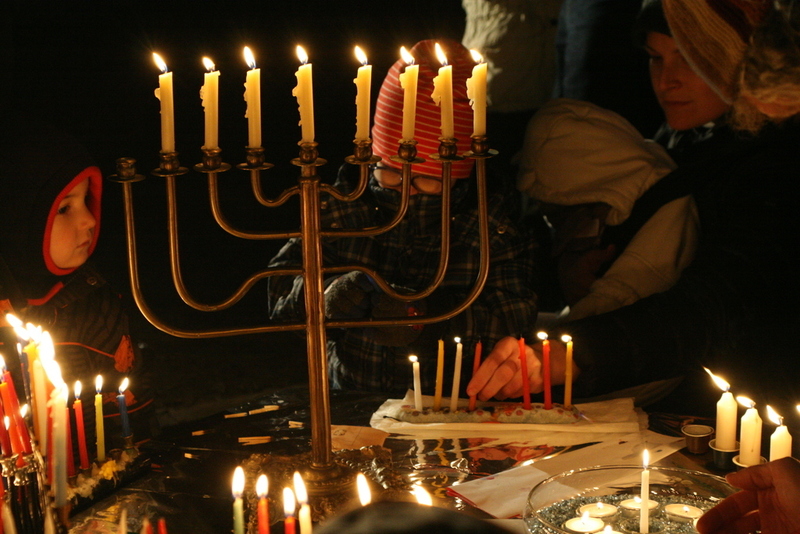 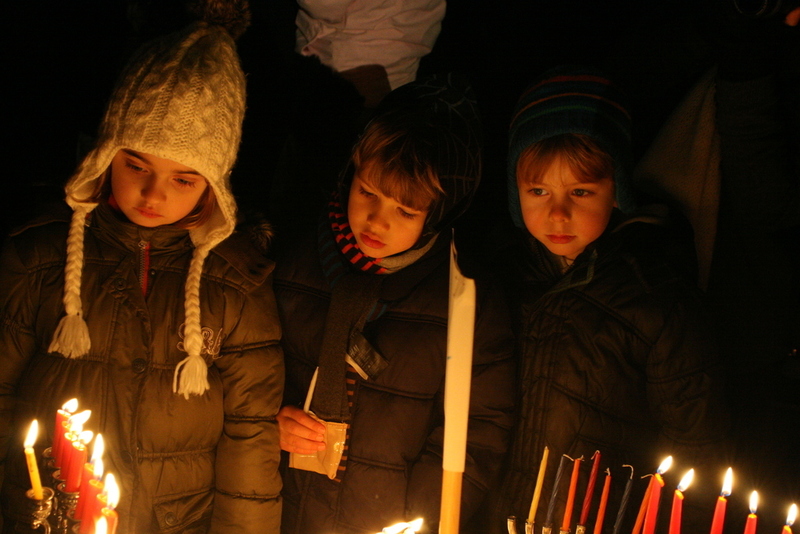 In celebration of the Jewish festival of Hanukkah, the Kindergarten children and parents for a special evening. 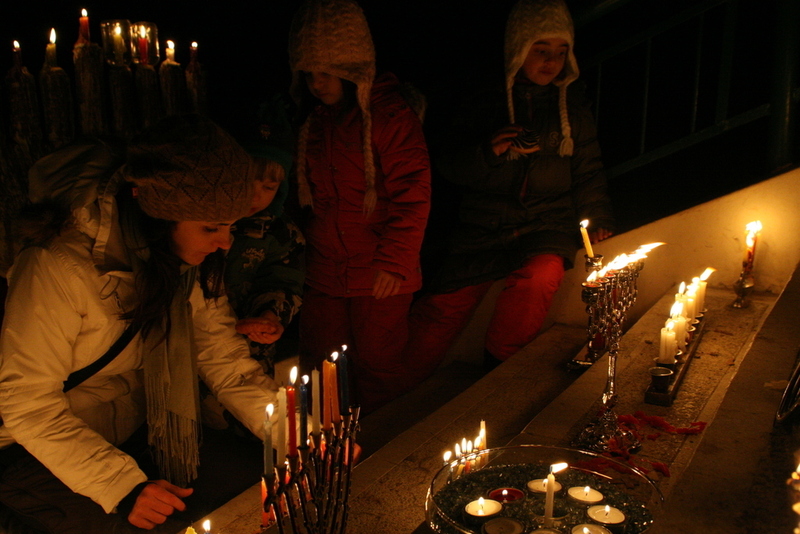 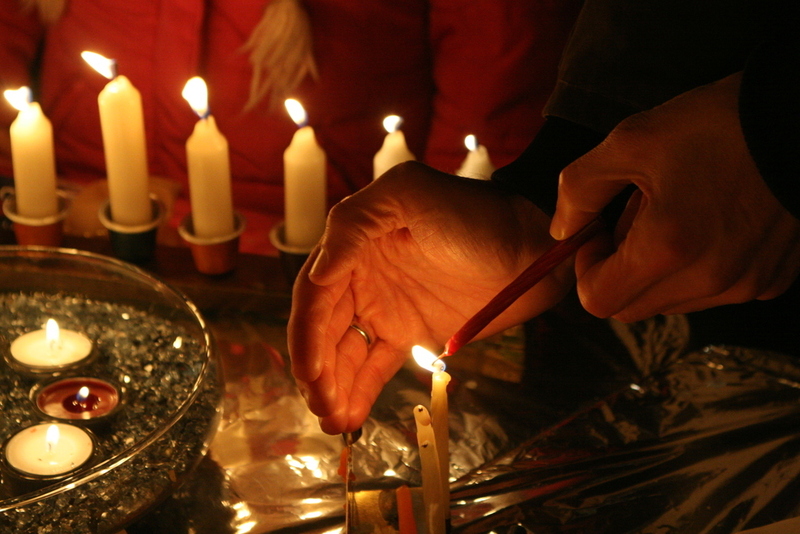 The Kindergarten playground was filled with families, who lit the candles of the Hanukiah on the steps of the building. 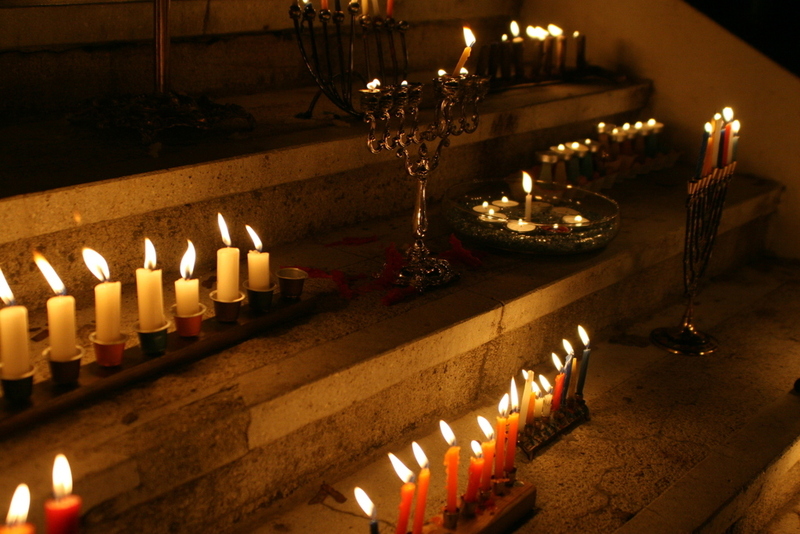 In the dusk of the evening, the children searched for the light together, gathered the pitcher, Menorah and Torah for the “Temple”. 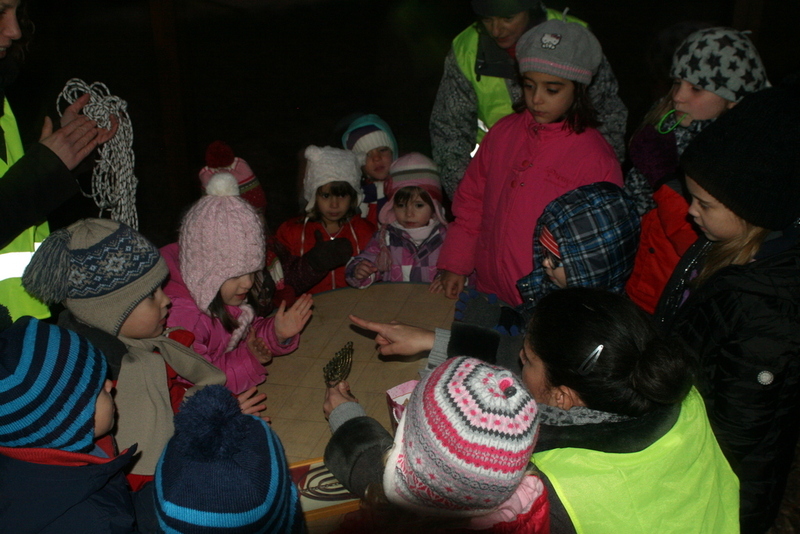 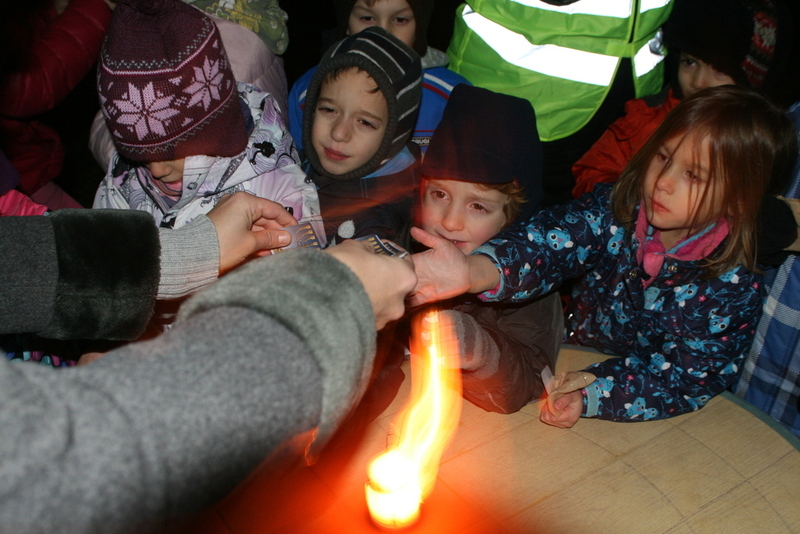 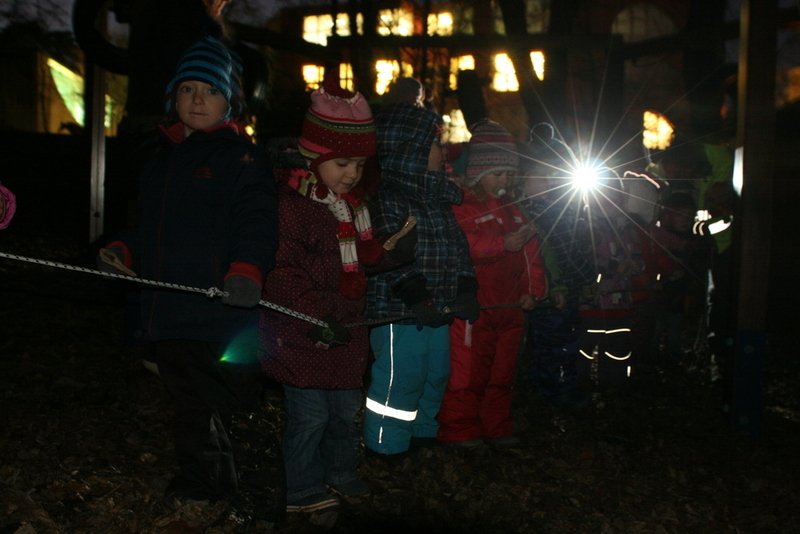 After the ceremonial lighting of the flames, the youngsters sang songs with the help of their teachers. 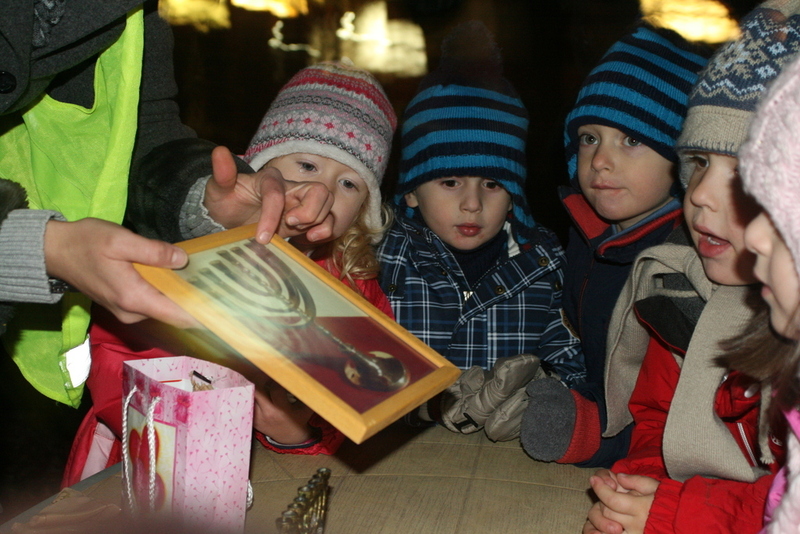 The families enjoyed delicious festive treats for the occasion, as the sweet smell of warm tea and mulled wine lingered in the air.